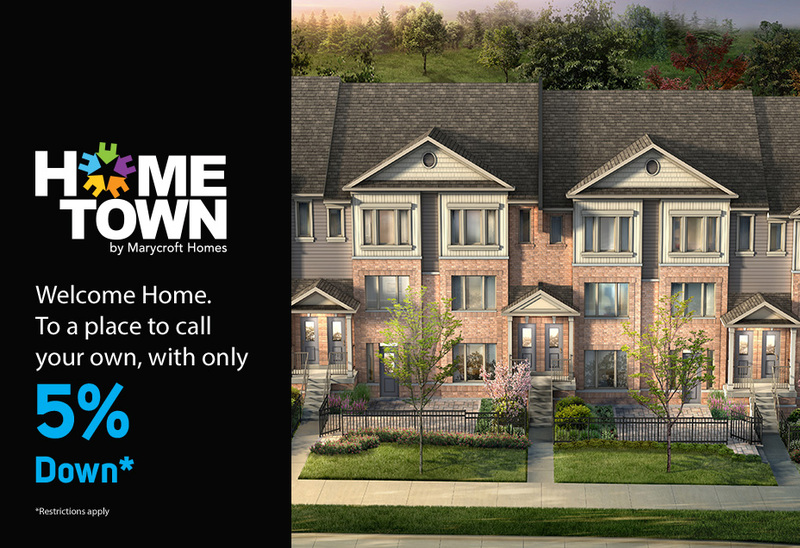 Urban-style living comes to Guelph with inspired and innovative condominium stacked towns from the low $300s. The designs feature generous open-concept living spaces and interiors bathed in an abundance of natural light. Maximize space and convenience without compromise. Register now for Phase 3 of Hometown. Currently under construction, with occupancy starting mid 2019.